The state Homeless Emergency Aid Block Grants will provide $500 million in one-time funding to enable local governments in California to respond to homelessness. 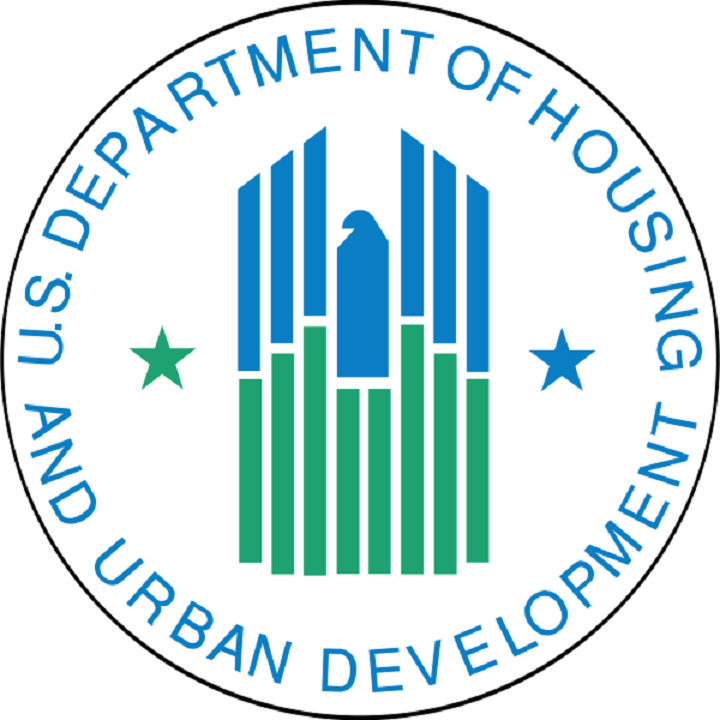 The notice of funding availability for the Homeless Emergency Aid Block Grants is expected to be released by the state later this summer. $100 million to Continuums of Care based on their percentage of the statewide 2017 homeless population. City, county, or joint power must declared an emergency shelter crisis (waiver process for smaller cities and counties that do not declare a shelter emergency). Continuum of care must demonstrate collaboration with other city, county, or nonprofit partners. The Contra Costa Continuum of Care is poised to get $7.1 million dollars. 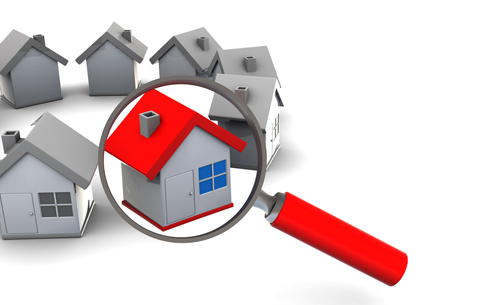 Guidelines from the state regarding the allocation process will be released soon. We are thrilled to announce that Natalie Siva will join the Contra Costa Continuum of Care as the new Coordinated Entry System Manager. Natalie has extensive experience working with people experiencing homelessness, including spending the last six years focusing on ending veteran homelessness with the Berkeley Food and Housing Project. Her role will be to focus on implementation and on-going administration, development, and continuous improvement of Contra Costa’s Coordinated Entry system. To reach Natalie, email natalie.siva@hsd.cccounty.us or call 925-608-6705. In early fall, Hume Center will begin providing Diversion services in our Continuum of Care. 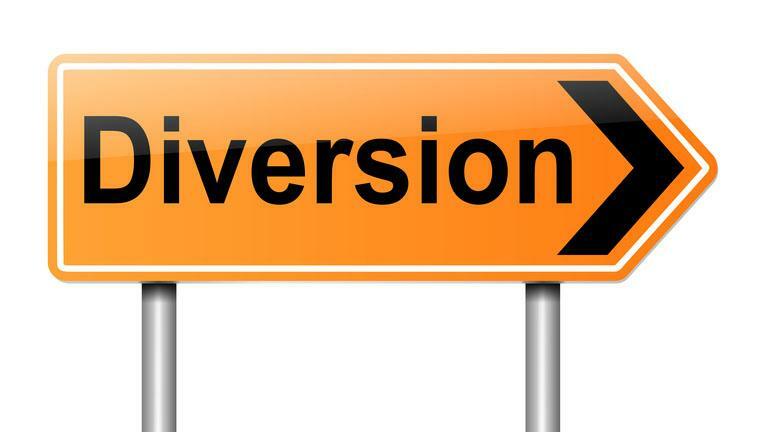 Diversion services will re-direct people seeking emergency shelter to other safe, appropriate places to stay, when appropriate, using short term counseling, mediation and limited financial supports. 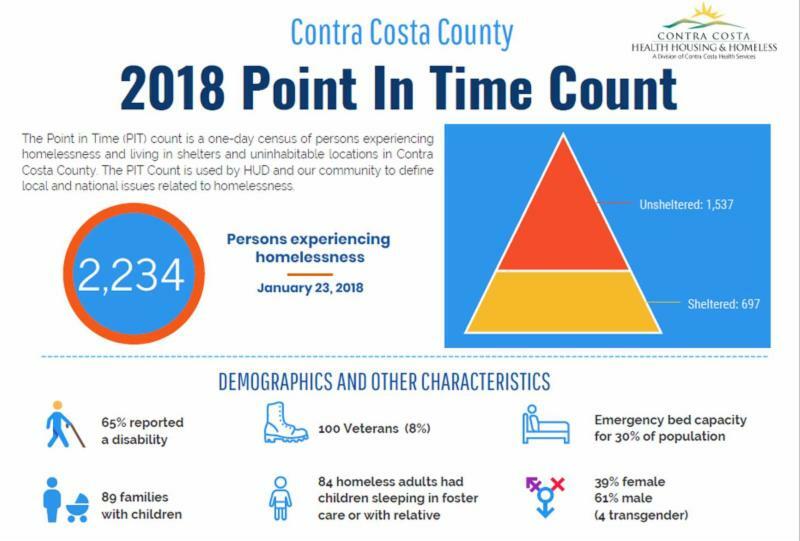 When the program begins, people seeking emergency shelter or services to secure or stabilize their housing through our three Coordinate Entry Access points (CALL, CARE and CORE) will be screened for eligibility for diversion services. Stay tuned for announcements for a formal launch date. After living on the streets for a number of years and seven months at the Don Brown Shelter, run by Anka Behavioral Health in Antioch, shelter staff helped Andrew get into a permanent supportive housing program in our community called Destination Home. Destination Home is jointly funded by Mental Health Services Act and Housing and Urban Development money and jointly run by Shelter, Inc. and Health, Housing and Homeless Services. With the support of mental health and drug and alcohol services, his supportive housing case manager Gregory and his caregiver Paul, Andrew has been able to maintain his sobriety and his housing for four years. One of the benefits of having a stable place to live is that Andrew has been able to grow a beautiful garden, just like the one he grew up with. “My mother always had something growing”, he said. 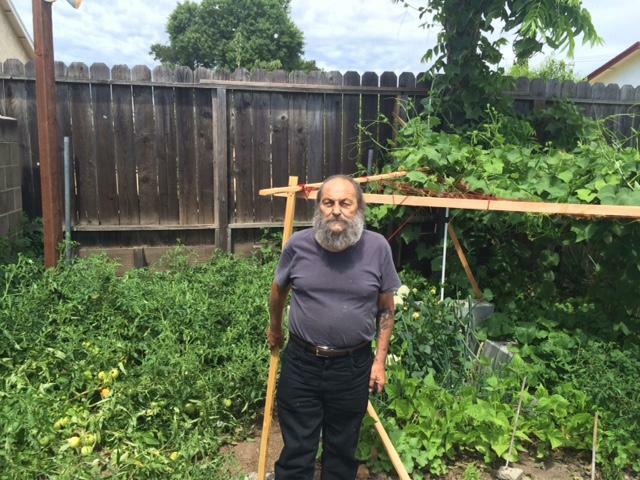 “Now I get to grow my own chayote, peas, tomatoes, bell peppers, cilantro, basil, rosemary, beans, and flowers”. Supportive housing programs like Destination Home don’t just give people a house. They give people a place they can make a home. 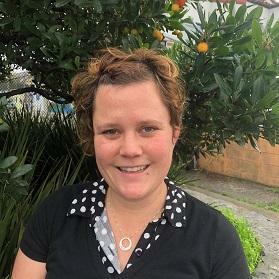 At our next quarterly Continuum of Care meeting, Will Dominie from Bay Area Regional Health Inequities Initiative (BARHII) will present a framework for looking at equity issues, including understanding social determinants of health and the impact of housing insecurity and displacement in inequities. 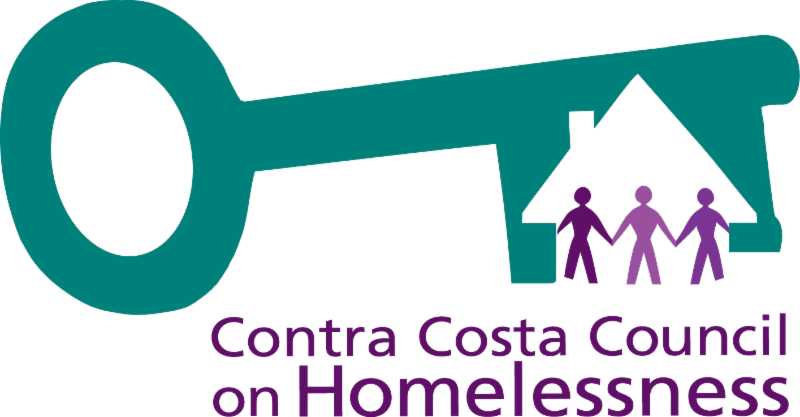 Dana Ewing, Evaluator for Contra Costa Health, Housing and Homeless Services, will present data from our own system of care and we will close with a discussion about opportunities for improvement. Are you experiencing homelessness? Interested in learning about available services in Contra Costa County? Join homeless service providers in a welcoming environment to learn how they can help!